Disheartened when his story about Canadian snipers possibly mutilating corpses in Afghanistan is buried, journalist Luke Benning quits his job determined to return to Afghanistan to get the real story. 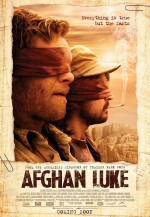 Through the contacts of his offbeat buddy, Tom, Luke is offered a job by a stoner magazine to return to Afghanistan and do a “gonzo” story about the best hashish in the region. While there, Luke intends to gather enough evidence to get his old story into print. But he soon finds that Afghanistan is an even more dangerous place than when he left. To make matters worse, his old friend and fixer, Mateen has been hired away by Luke`s journalistic nemesis, Imran Sahar. 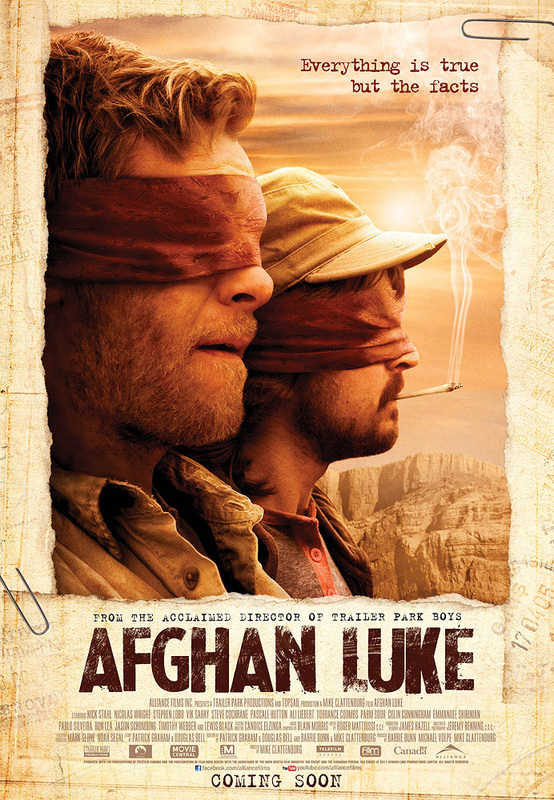 Soon the trip for Luke and Tom in Afghanistan turns into a surreal and perilous adventure, a journey into an alternate reality, filtered through a haze of hash and gun smoke.